I had spent years trying everything under the sun to help my anxiety and sleep issues (medication, noise machines, etc…). 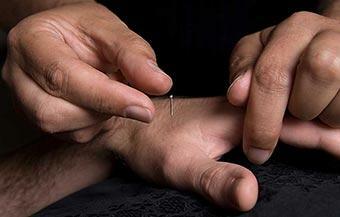 Even-though I was skeptical of acupuncture, I decided to give it a try anyway. 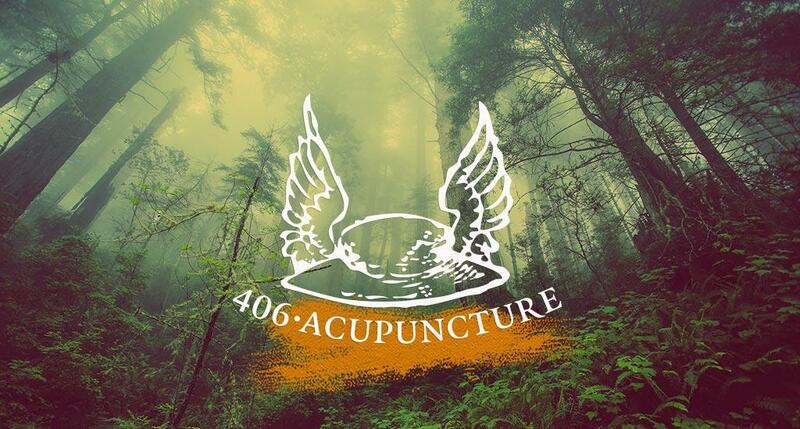 My acupuncturist Irena Ginsburg turned out to be very knowledgeable and made the entire session super comfortable. 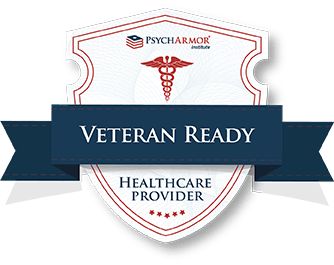 She helped me understand how to deal with the various triggers that were causing my condition. I still have some anxiety but sleep so much better now. I am so lucky to have found this place!